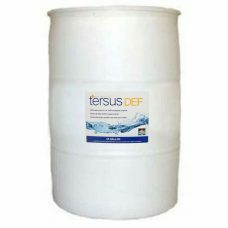 TERSUS Diesel Exhaust Fluid DEF is approved for all SCR equipped diesel engines in large fleet trucks, pick-ups, cars, off road equipment and power generators. Diesel Exhaust Fluid is required by many heavy-duty trucks, pickups, SUVs and vans delivered after January 2010. 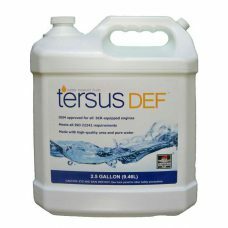 DEF is used to destroy harmful emissions in the exhaust and meet the latest Environmental Protection Agency (EPA) environmental standards.